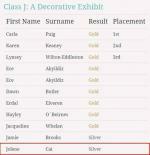 Last week (March 19th), Jolin participated in a cake competition organized by Cake International in Birmingham (UK), and she got a Silver Award in A Decorative Exhibit Category! 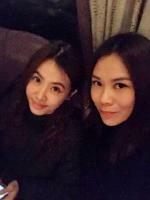 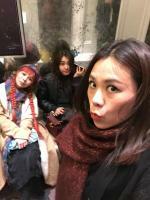 She also went to London with friends 蔡健雅 Tanya Chua, 许哲佩 Peggy Hsu, and her mother. 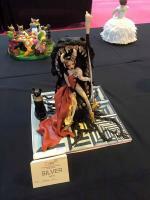 Comments on Jolin participates in a cake competition in the UK!